We strive for excellence in meeting the needs of our residents and visitors alike by creating a safe and friendly community. 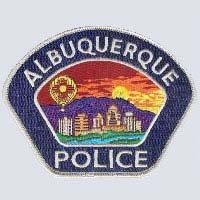 The Albuquerque Police Department is made up of a unique and diverse workforce consisting of over 1560 employees. With an authorized sworn strength of 1100 officers, the APD responds to over 42,000 calls for service on a monthly basis. The men and women of the Albuquerque Police Department are honored to have the opportunity to serve the citizens of Albuquerque. 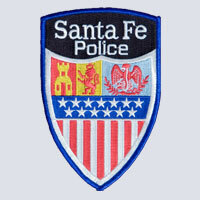 Educating the public in crime prevention and safety is a primary objective of the Santa Fe Police Department’s Crime Prevention Unit. Kasey Says Program is a unique program developed by the Sandoval County Sheriff’s Office. Specially trained teams of sheriff’s deputies, police officers and dogs visit elementary schools to support programs in reading, safety, and alcohol and drug abuse prevention. 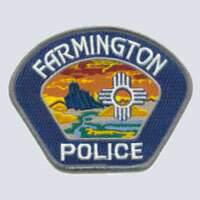 The Farmington Police Department is an internationally accredited, progressive law enforcement agency that is committed to maintaining the highest standards of personal and organizational integrity and to providing our community with a superior level of service. The department strives to maintain the professional standards which have established it as a leader in law enforcement in New Mexico.